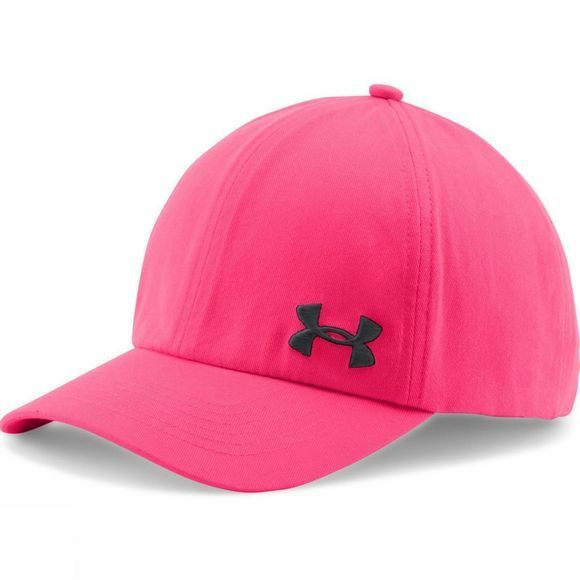 Shake up your workout wardrobe with the Women's UA Armour Cap. 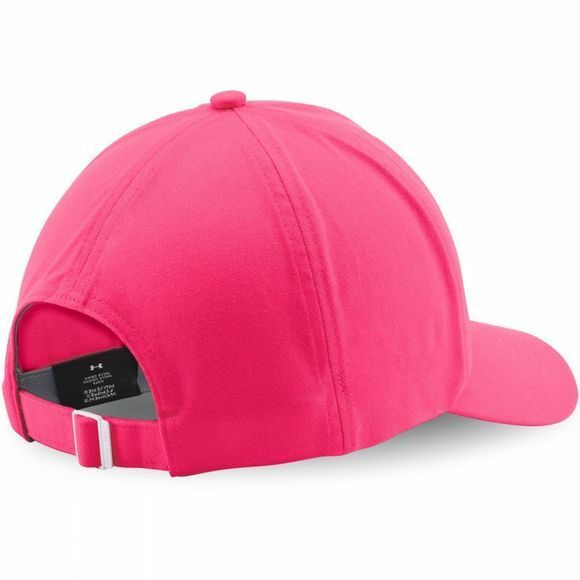 The adjustable back closure ensures a perfect custom fit to offer more comfort, whilst the built-in HeatGear sweatband wicks away sweat so you can train without distraction! The original innovation our founder dreamed up. This super-breathable fabric wicks away sweat and regulates body temperature so you feel cooler, drier, and lighter than ever.